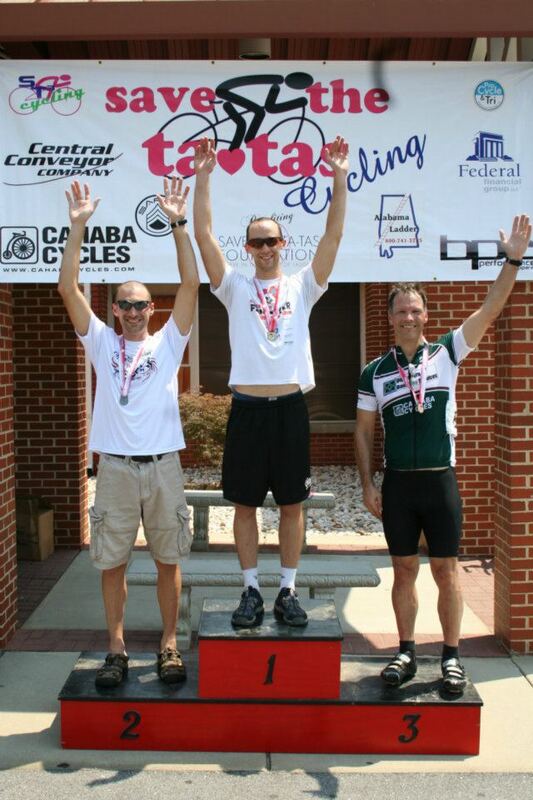 Chad Williamson threw a chain, had to stop to put it back on and he still destroyed the rest of the Cat 5 men at the Men’s Cat 5 Alabama State TT Championships. Five minutes. That’s not even close over 40k. Too bad he isn’t a Cat 4 since he would have won that as well. Chad brings home a championship in a 3rd state and this is the 14th or 15th time an Accelerate 3 Athlete has won a state Championship. But that’s not the only Accelerate 3 athlete producing good results this past weekend. 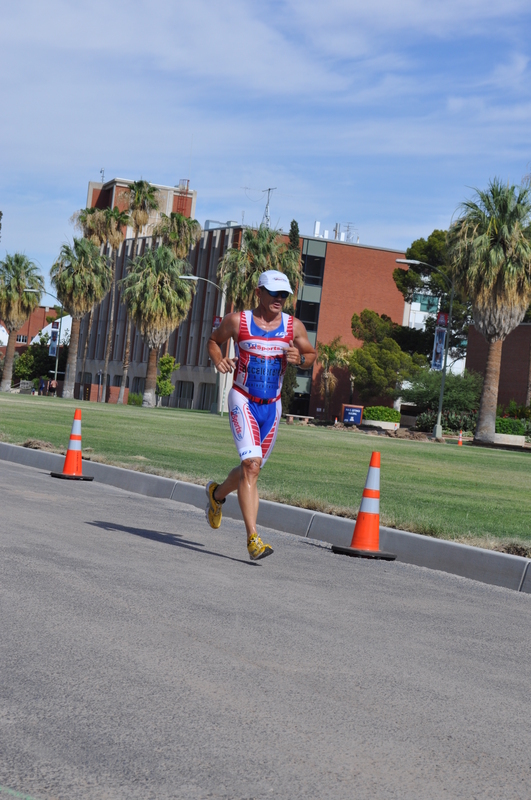 In Tucson Billy grabbed 9th overall and 2nd in his age group at the Holualoa Tinfoil Triathlon. Heading back east, Doug Tsao used the fastest run split of the day to vault himself from 42nd position leaving T2 into 7th overall and 2nd in his age group at the first ever Mighty Moss Half Iron Triathlon. Doug proved once again that you can never run too fast in a triathlon but you can run too slow. 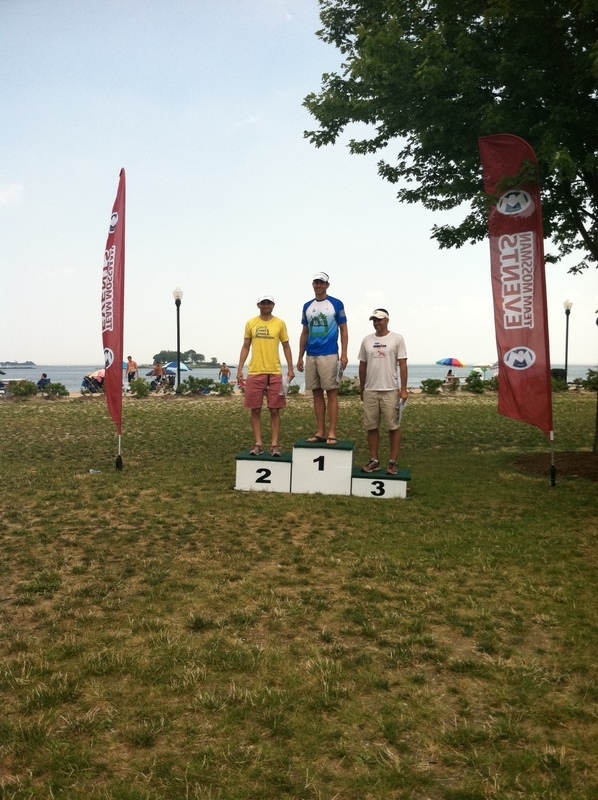 PreviousPrevious post:Rocking the 70.3 podiumNextNext post:Bringing the Heat!